If you're looking for a vibrant city centre event space to meet, train or entertain then look no further than the studio. 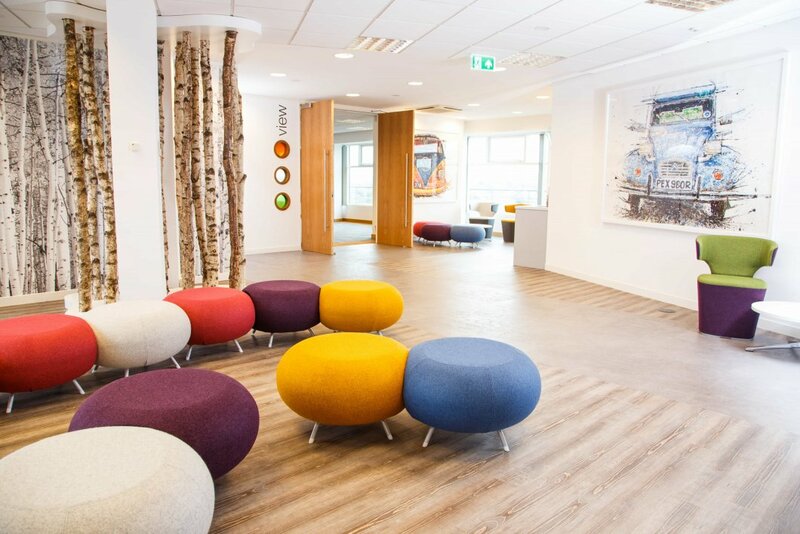 Situated just a short riverside stroll from Leeds central station the studio features 11 contemporary, well-equipped event spaces accommodating from 2 to 180 guests, each with panoramic views of the city and countryside beyond. 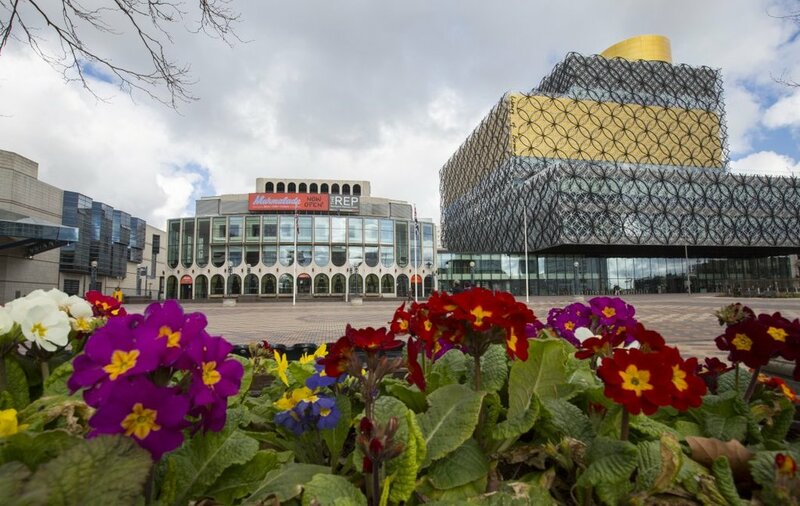 Unique Venues Birmingham (UVB) is a new commercial venture between Birmingham Repertory Theatre and the Library of Birmingham to exploit the excellent conferencing and hospitality opportunities offered within the shared building on Centenary Square in the centre of the city. 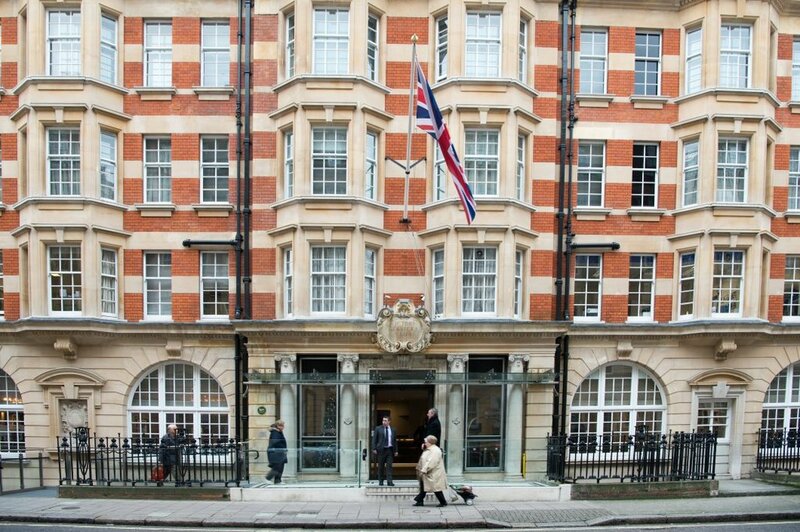 The Victory Services Club, established in 1907 is a private military members Club a stone's throw from Marble Arch & Hyde Park. There are so many reasons why clients and members choose the Victory Services Club as the venue for their celebrations, parties, events, meetings, reunions and functions. 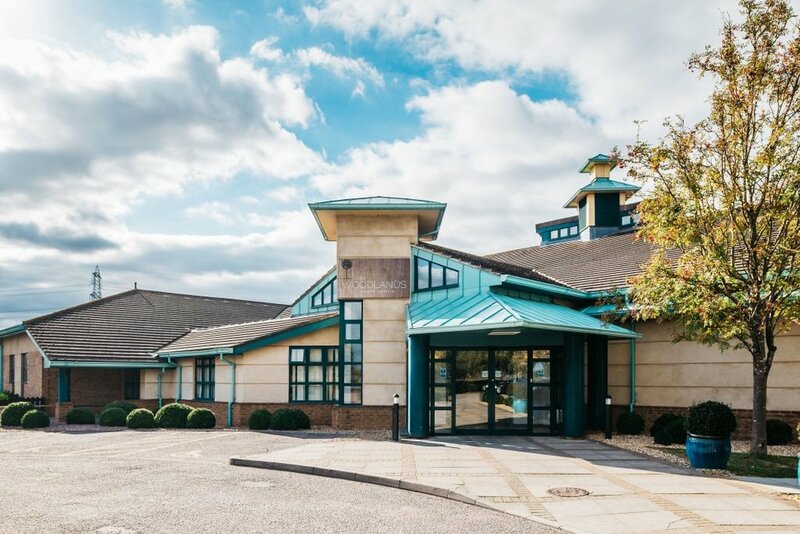 Warren House Conference Centre is often referred to as a ‘hidden gem’, located in the exclusive Coombe Estate, Surrey, between the historic town of Kingston upon Thames and the commercial districts of south west London. Conveniently located less than 10 miles from Westminster, within easy reach of Heathrow and Gatwick, the A3 and the orbital M25. 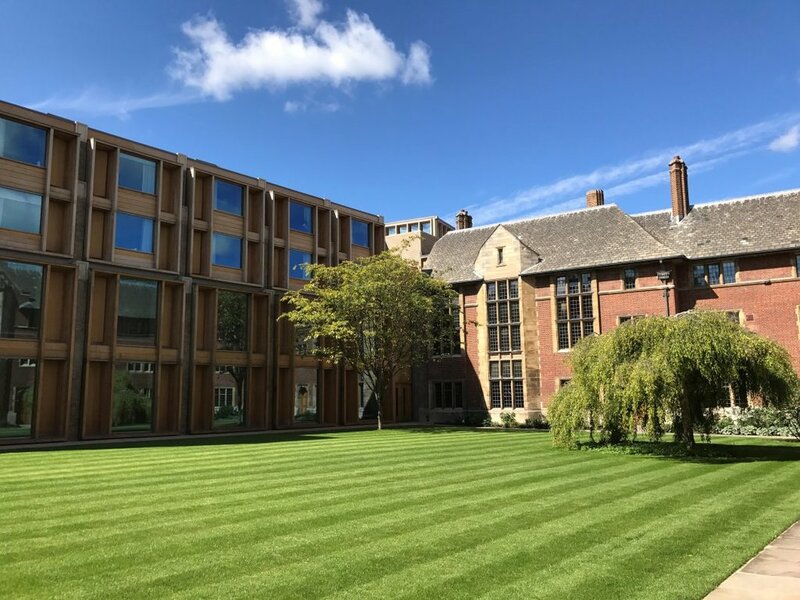 Jesus College, in the heart of Cambridge with its extensive grounds, provides a beautiful, tranquil setting for conferences, events, receptions, and dining; away from the noise and bustle of the town. 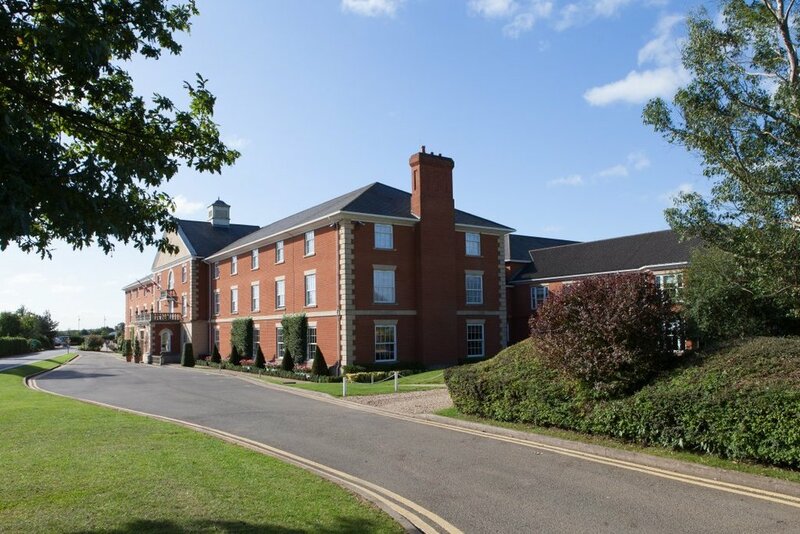 Whittlebury Hall is a 254 bedroom hotel and spa, featuring a modern conference and training centre, boasting 62 meeting rooms, including a self-contained exhibition hall seating up to 500 delegates. 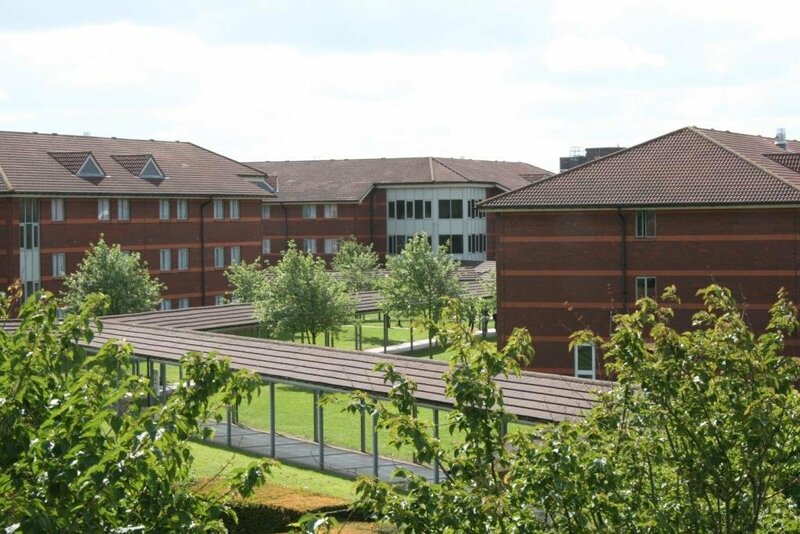 It offers three restaurants and unrivalled leisure facilities – within minutes of the M1 and M40. Free Wi-Fi and ample free on-site parking. 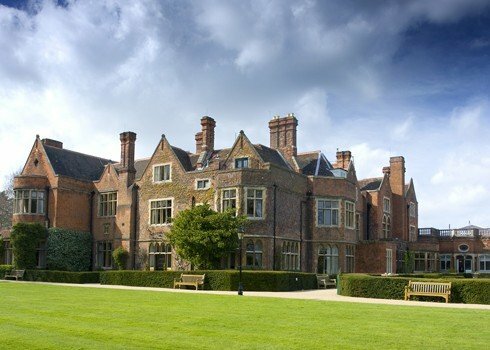 Located in Kenilworth, Warwickshire, Woodside is an Edwardian style hotel with 20 meeting rooms (with a maximum capacity of 120 people), as well as 74 en-suite bedrooms, making it the ideal location for residential events. It also boasts 32 acres of grounds, a range of leisure facilities and two restaurants, headed up by award-winning chefs.